To pickguard or not to pickguard? 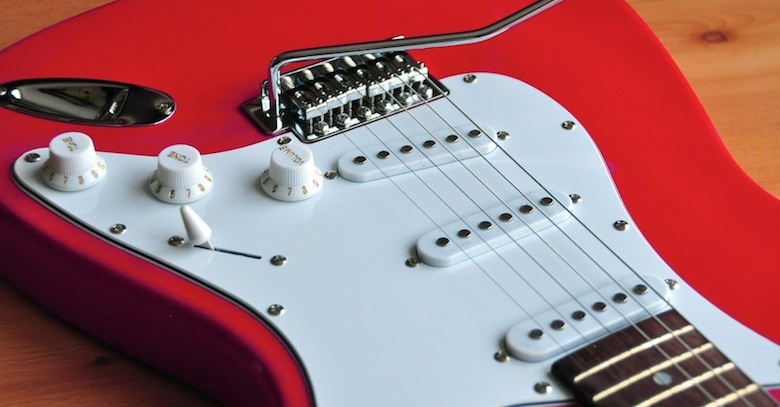 The role of the pickguard in a guitar is obvious from its name, but do you really need one? Some guitar players love pickguards, others can't wait to get rid of them, few are ambivalent. Depending your point of view, it's either an attractive embellishment, or a hideous piece of plastic which is hiding part of a beautiful guitar. 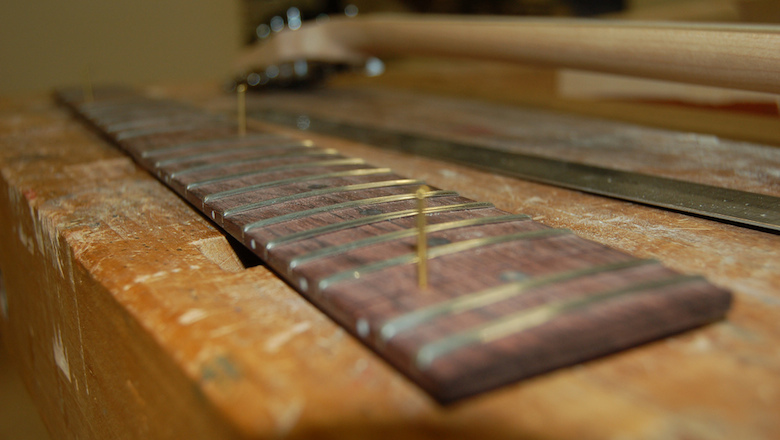 The point, of course, is to protect the wood underneath from being scratched by over-zealous use of the pick while playing. Given how in vogue the 'relic' look is at the moment, however, there are probably quite a few guitar players who would relish those scuffs and see them as scars of battle. Even if you don't like the idea of scratching the bodywork of your beloved guitar, however, in many cases you can safely remove the pickguard without worrying about it. Unless your playing style involves particularly vigorous picking or strumming, you're unlikely to do any damage. So, if you've got a guitar with a pickguard and want to remove it, how easy is it to do? The answer is that it depends on the guitar. On a Les Paul, for example, it's just a matter of removing a few screws and lifting it off. On a Fender, it's a little bit more complicated. Strats and Telecasters, for example, have the routing cavity for the electrics on the front of the body and the pickguard is used to cover the hole. Without it, you'd see where the boy has been routed and the wiring would be visible. No one wants that. 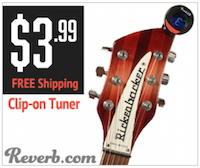 So if you have a guitar whose electrics are routed from the front, you're stuck with it.